Motherboard: Every year there’s a race to become the first to tear down the phone, with teams from around the world flying to Australia—where it’s first released—to compete to be the first to look inside the world’s most coveted new phone. 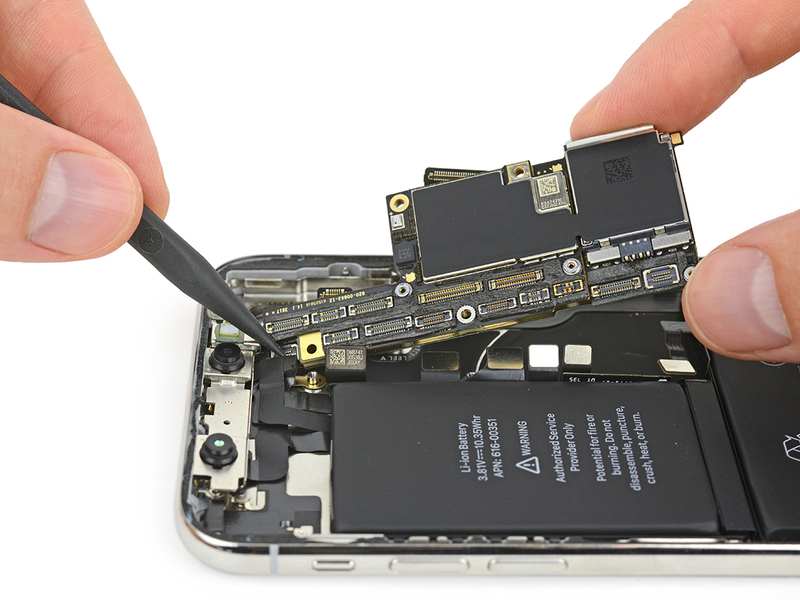 Motherboard embedded with iFixit, a California-based company whose primary mission is to make it easier for the average person to disassemble and repair their electronics, for its iPhone X teardown. Phones for the people — What changes when you stop designing phones for companies and start designing them for people? ← What makes a ‘high concept’ movie idea?